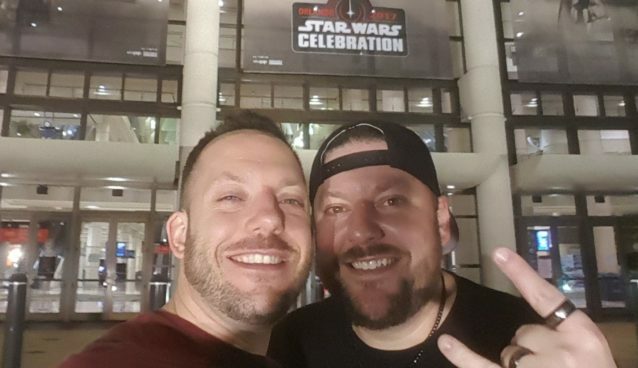 Were you in attendance at SWCO? We’d love to hear your stories! Hit us up on Twitter, Facebook, or call us at 440-987-WARS (9277).